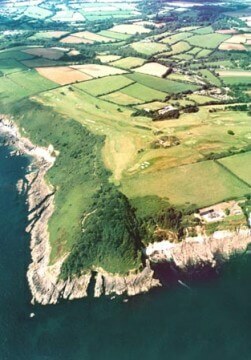 Falmouth is a good challenge for most golfers. 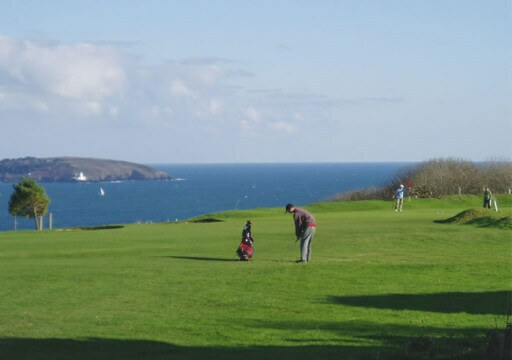 Stunning sea and coastal views, excellent greens, a well drained course and a friendly atmosphere in the clubhouse where freshly cooked food and reasonably priced full bar are available. Visitors welcome. Special rates available for societies. We also have a PGA Professional for coaching, workshops and more.